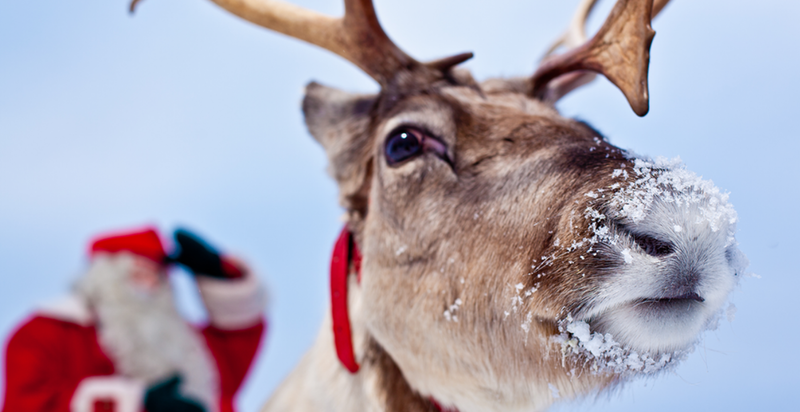 Reindeer are peaceful and gentle creatures of the north. Seated comfortably with a friend in a reindeer guided sleigh, you are taken on a ride in style. 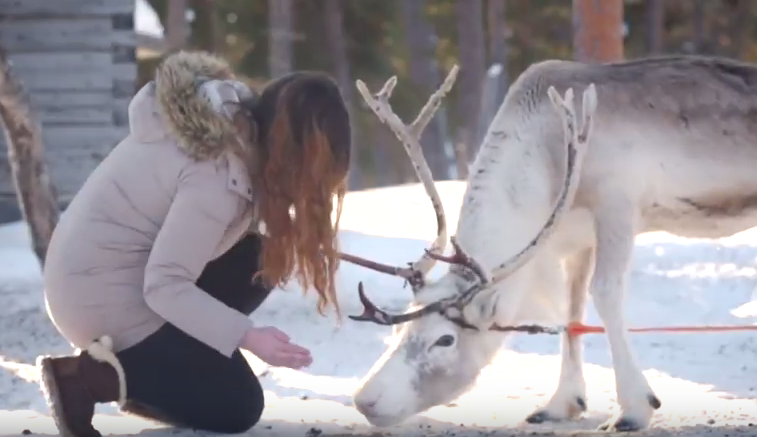 In this activity, you are not only going to meet the reindeer but you are also getting an inside view into the lifestyle of the indigenous culture of Lapland, the Sámi people. 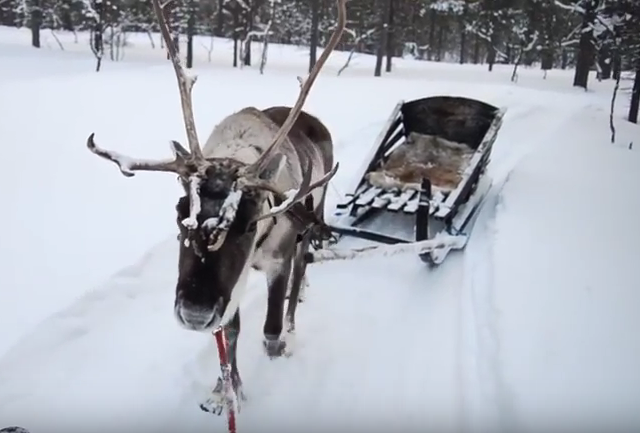 Driving a reindeer sleigh through the wintery forest is an experience that seldom comes around in one’s life! This activity has no age or health restrictions and is suitable for the whole family. Children should be under parental supervision. You can join the activity alone or with your group. Warm outdoor clothing is highly recommended to enjoy the sleigh ride. Reindeer Safari is available daily. Please contact us for bookings!